While I already had this on my most-anticipated list for 2015, last week's reveal of the cover pushed my excitement to 11 and turned a must-read into a give-me-the-book-now-and-nobody-gets-hurt title! 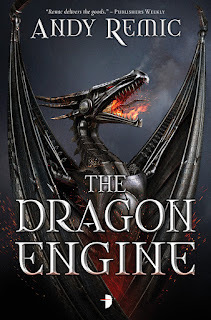 The Dragon Engine (and it's follow-up, Twilight of the Dragons) are set in the same world as The Iron Wolves and The White Towers, which I enjoyed immensely, and Remic himself has said "these books will hit new levels in fantasy violence and anti-heroic depravity." dragon me very much interested! Nope, a standalone series, new characters and storyline, so no previous reading required - although I will say Iron Wolves & White Towers were a heck of a lot of fun! Sounds like a great one and the cover looks amazing! Oooh I saw this cover yesterday. Love it! Great choice ! I just requested an ARC of this a few hours ago - now to see if I am approved. I agree, this cover is awesome. So this is set in the same world as Iron Wolves, but a new series, right? The White Towers kind of slipped by the wayside for me last year, so I'm wondering if I can jump into this without read that. I think you're safe, from what I've heard. Same world, but new characters/story. Great pick. This one definitely sounds interesting! 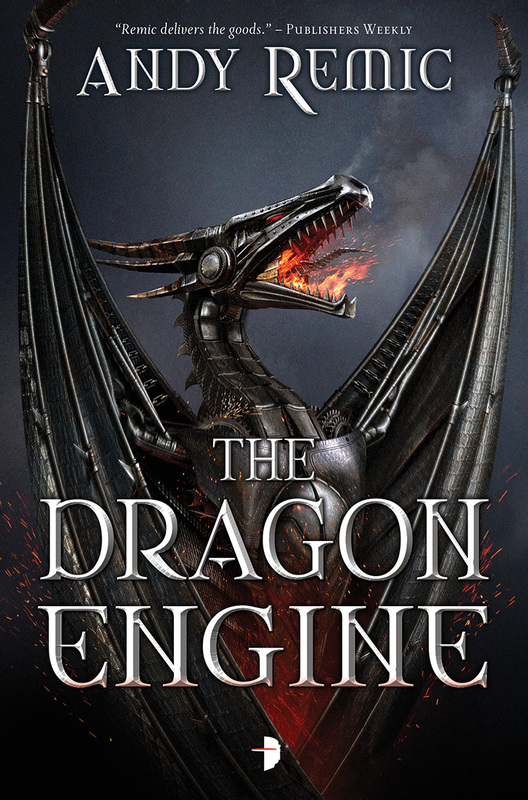 I've not read nearly enough dragon books. Hope you enjoy this one! I wanted to check out The Rage of King series, but I'm tempted to skip and start with this one.